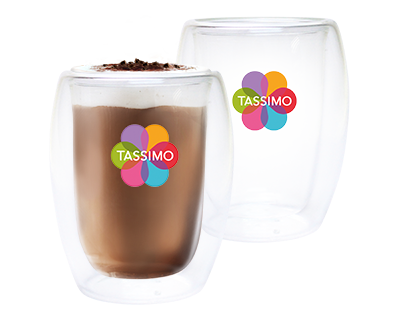 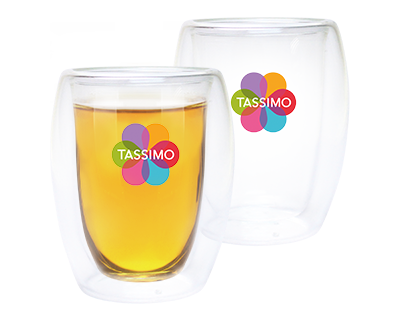 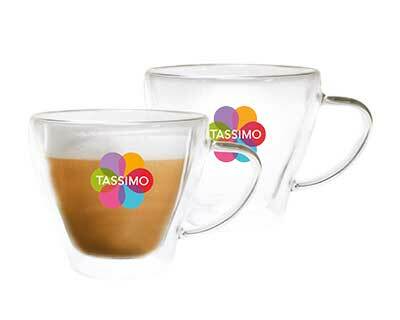 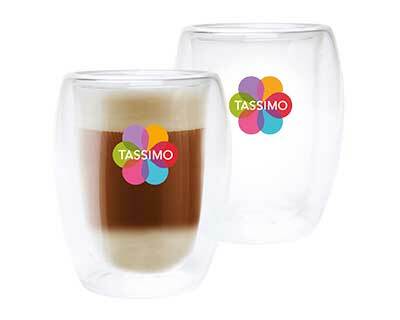 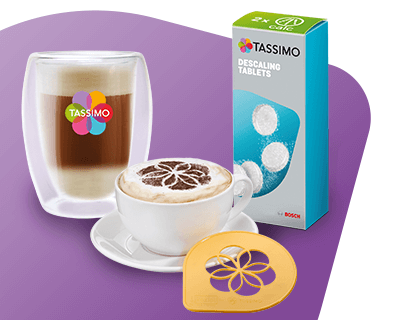 Shop Tassimo L'OR XL Intense at the Online Store. 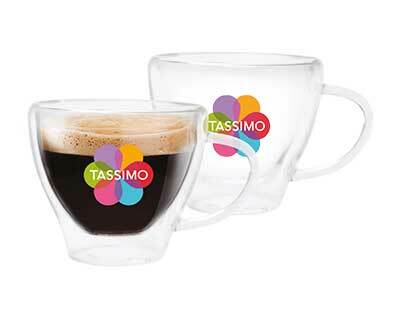 The biggest collection available. 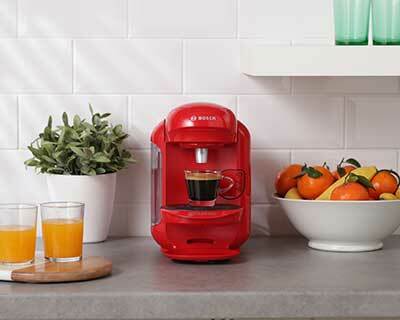 Free delivery and returns. 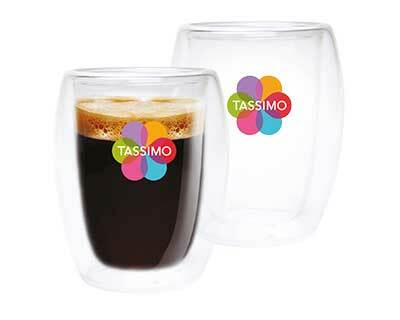 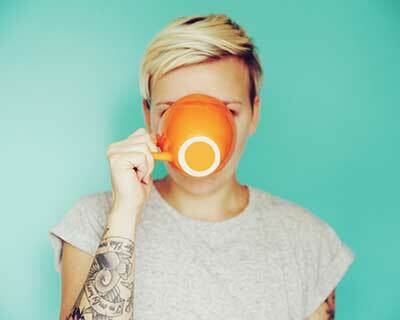 Aromatic, rich and dark roast and ground coffee create this long, indulgent L'OR americano. 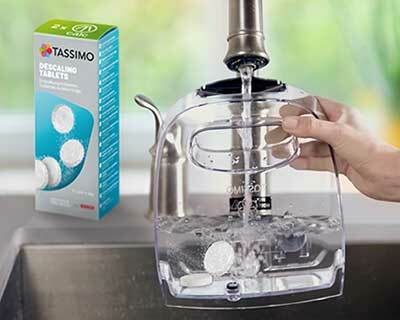 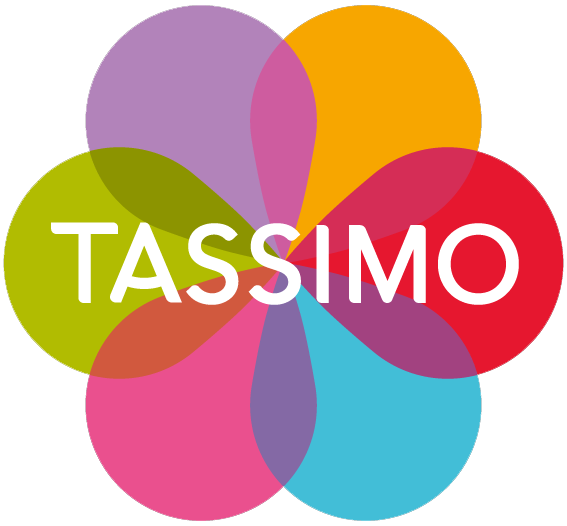 Try Tassimo L'OR XL Intense now!